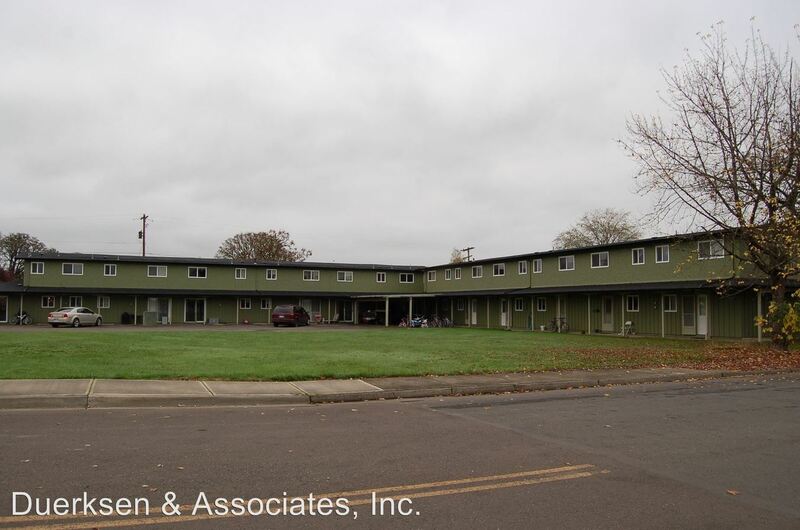 W/S/G ~ Water, sewage and garbage paid Lovely 2 bedroom, 1 bathroom apartment located in a friendly neighborhood in Philomath. Take advantage of washer and dryer hook-ups, dishwasher, off street parking and paid water, sewage, garbage and landscaping. 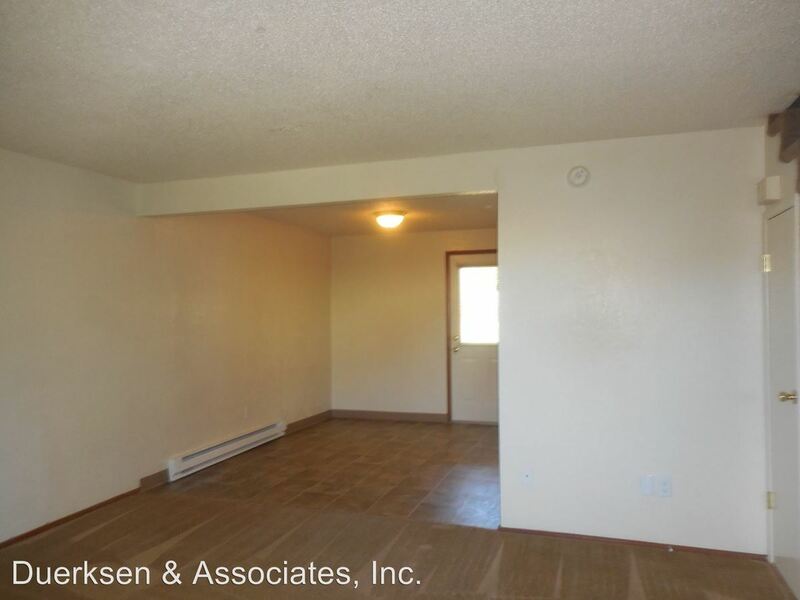 Enjoy the close proximity to Philomath High School, restaurants and coffee shops. Don't forget Fido or Mitten's this is a small pet friendly rental. 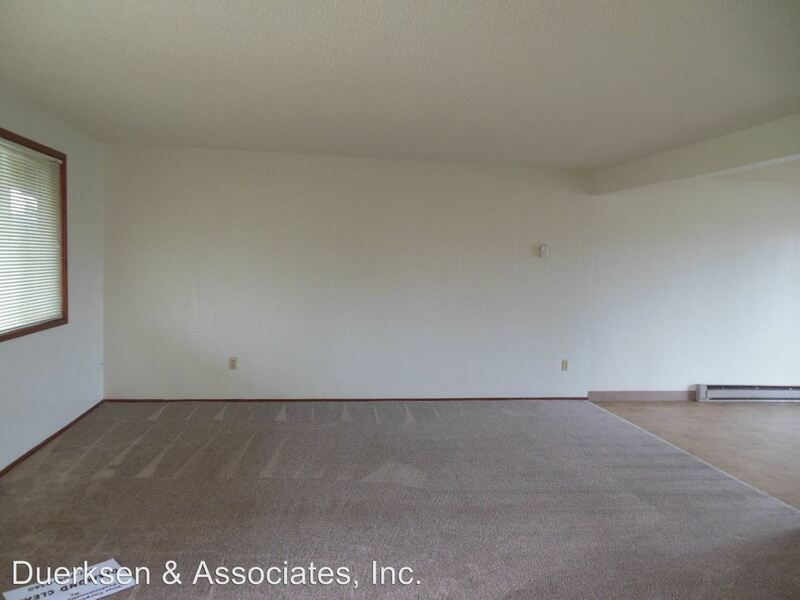 Don't hesitate, this property won't last long, call or come by our office today for more information on how to view this home! All rentals are NON-SMOKING. 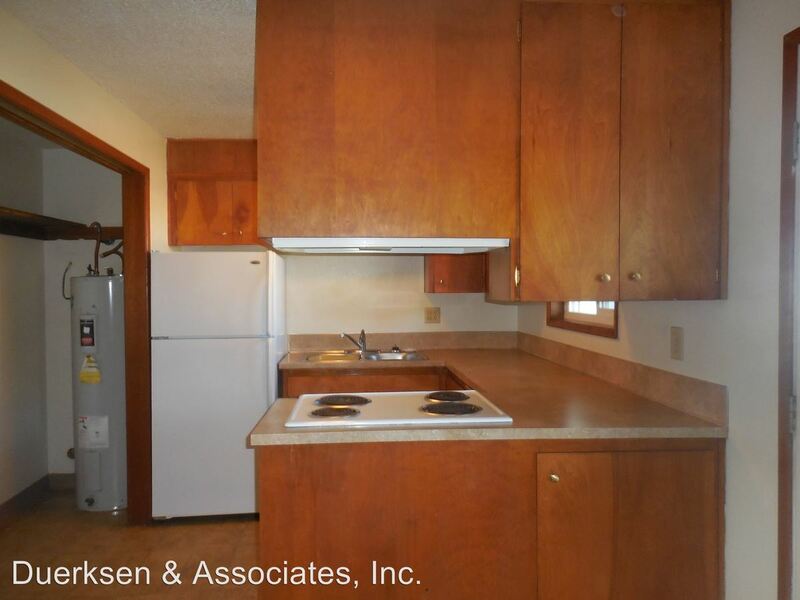 This rental is SMALL Pet Friendly! 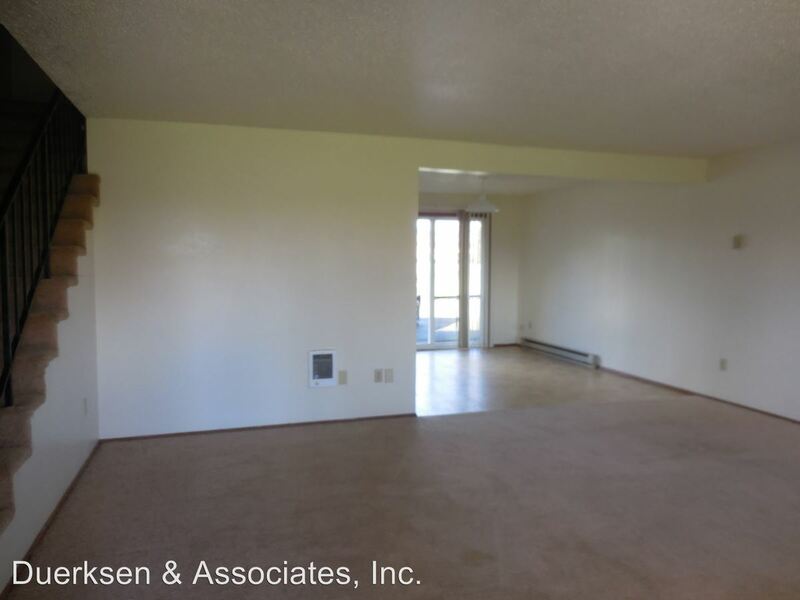 This rental is a Philomath apartment located at Lageraldea Manor 115 20th #1-6, 2021 Applegate #1-8 & 2014 Main #1-6. The property features 16 unit types ranging from 2 bedrooms/1 bathroom to 3 bedrooms/2 bathrooms with rent ranging from $725 - 1095; the market average ranges from $1,177 to $1,670 for 2 and 3 bedroom apartments, respectively. 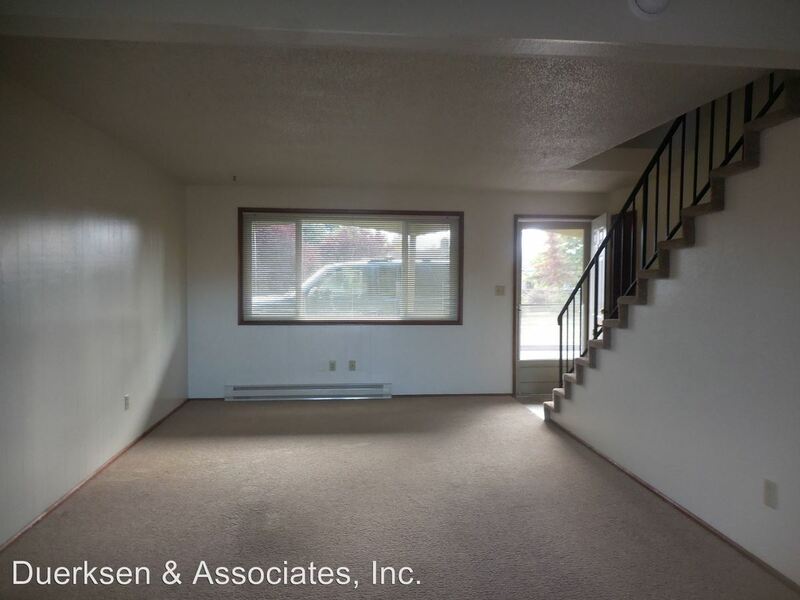 This rental is located and 4.86 miles from Oregon State University. 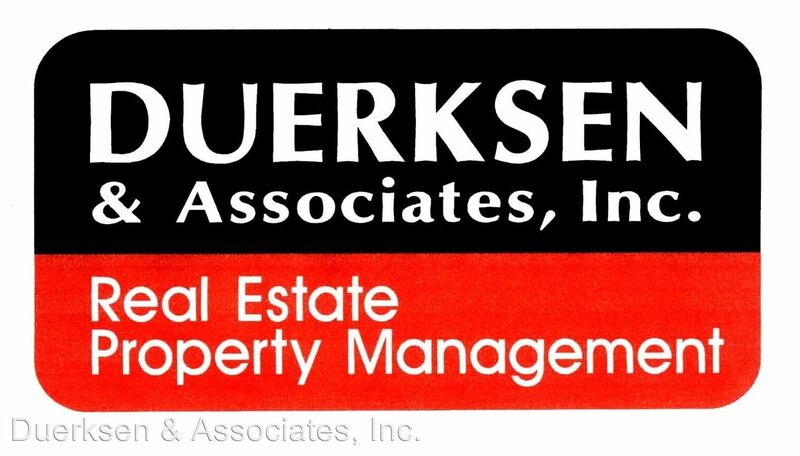 The property has a Walkscore of 60, so you might need to drive or bike some of the time. This rental has many shops nearby. Coffee shops in the area include Starbucks, Imagine Coffee, The Human Bean. There are a number of markets in the area include Safeway, Gathering Together Farm, Sunbow Farm Solutions.